Back Bay Books, 9780316338905, 352pp. 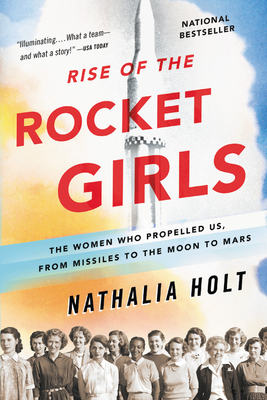 Nathalia Holt is the author of Cured: The People Who Defeated HIV and a former Fellow at the Ragon Institute of Massachusetts General Hospital, MIT, and Harvard University. Her writing has appeared in the New York Times, the Los Angeles Times, The Atlantic, Slate, Popular Science, and Time. She lives in Boston.